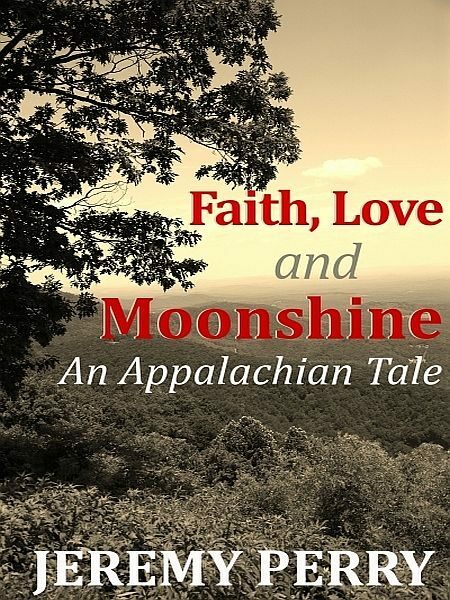 Frank Jamison is a proud Appalachian man who relies heavily on his moonshining business to help his family endure the harsh and uneconomical times of the 1920s. However, when he finds out the local authorities and federal revenuers are out to dismantle his operation for the second time in three years, grave memories resurface for the seasoned moonshiner, ones that could very well ignite an old-fashioned backwoods shoot out. Bonus: Also included is an excerpt from the coming of age short story Our Time Together. *This ebook is approximately 19 standard book pages.